Global cyber threats alongside sustained pressures over environmental regulations have always been a challenge for the shipping industry which made digitisation an indispensable alternative for the maritime industry. All over the world, major shipping industries have been keen on improvising systems to nurture and innovation and find solutions to these concerns. When it comes global shipping, AI has emerged as one of the prime technologies that have practical use cases which organisations are adapting in their organisational work routine. However, while most of these technology implementations are in the conceptual stage, to achieve business value and traction out of it will take the due course of time. 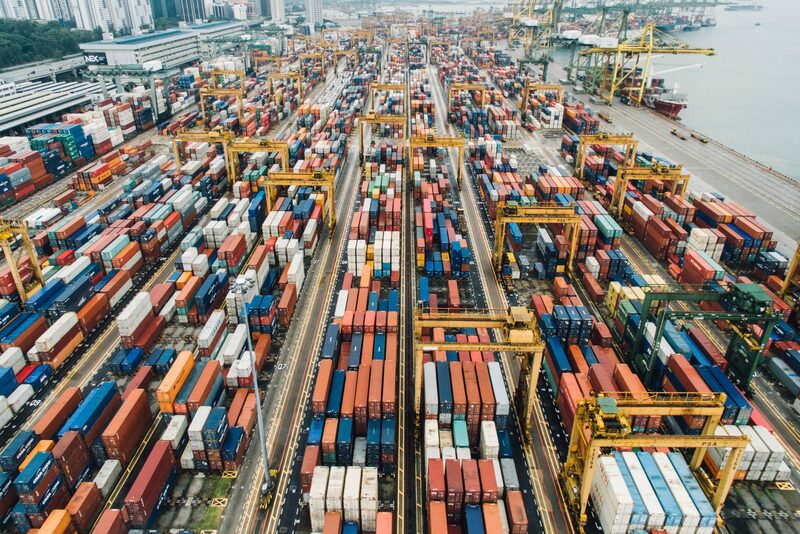 AI and automation play a significant role in the shipping industry and businesses are having great success with AI blending well with machine-human interaction and logistics collaboration. In this article, we list down how these technologies are transforming the shipping industry at large. How’s AI and Automation Changing the Shipping Industry? And automating processes could identify signs of a coming problem or conflict before it has fully unfolded, then make the needed adjustments in order to prevent an issue in advance. 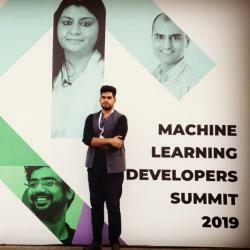 Maana is a US Based Start-Up which has developed a knowledge platform which enables industrial companies such as Shell and Chevron to help them encode human expertise and data from across silos into a computational knowledge graph. The combination of data and knowledge is used to power AI driven applications that accelerate decision making processes and workflows. These applications ensure that the right people get access to the right information at the right time, which allows them to make the right decisions. 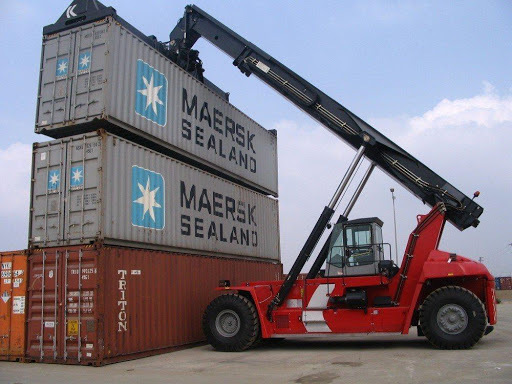 Kalmar is also implementing AI by deploying fuel consumption model for our Eco Reachstacker that uses machine learning to guarantee and calculate fuel consumption for an Eco Reachstacker based on only three inputs from the customer regarding cargo handling patterns. Mitsui O.S.K. Lines Ltd. and its subsidiary MOL Information Systems is also using Big Data related to ocean shipping which develops the capability of data analysis of economics and maritime affairs and forecasts the ocean shipping market and bunker prices with greater accuracy. Sea Machines Robotics builds autonomous control and remote command systems to upgrade the operation of commercial vessels. Sea Machines recently with Maersk also installed an AI-powered situational awareness technology to their new ice-class container vessels. They are using computer vision, LiDAR, and perception software aboard a live vessel to augment and upgrade vessel operations. Sea Machines believe that their technology can help vessel operators to reduce their operational costs by 40% and increase vessel productivity by 200%. Shone is also one of the shipping companies that are robotizing ships using artificial intelligence to fuse data from shipboard sensors like radar and cameras to create a picture of the hazards around a ship and to navigate among them. The technology could enable expansion of passenger service into thinly travelled early morning hours and in rural locations. Rolls-Royce also pulled off an AI-based autonomous voyage through passenger vessel, a state-run car ferry that avoided obstacles on a 1-mile route and docked automatically. These AI-based systems in vessel help the ship perform easily in rough winter weather, handling snow and strong winds. Shipping industry majors such as Maersk, Panalpina and Flexport have too taken measures to incorporate AI to simulate human intelligence and to address an array of issues surrounding the maritime industry along with ensuring better estimation of the arrival time to ensure seamless preparedness of overall logistics. AI advancements in gathering and analysing that data will allow the shipping industry to plan more accurately during challenging busiest times of the year which will promote greater efficiency for the industry which will lead to significant cost savings. Wartsila’s recent acquisition of Transas to support its Smart Marine Ecosystem vision. Maersk Line’s project to test AI situational awareness aboard a containership. French shipping giant CMA CGM’s partnering with San Francisco start-up Shone to explore AI aboard its ships. Stena Line’s deal with a subsidiary of Tokyo-based Hitachi to use AI to cut fuel consumption. Orient Overseas Container Line teaming up with Microsoft’s research arm in Asia to use AI to improve shipping network operations. With technological advancements gripping all forms of businesses, sooner global maritime industry will be forced to incorporate technology into their business model.